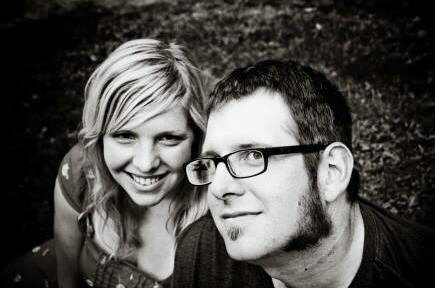 The House of Levi is led by husband and wife team, Matt and Kat Romett. They gather from a community of musicians, as they go out & minister in worship. Their songs are raw and unrefined, as they seek to breakthrough, with passion, right into the heart of the Father. They desire to see the manifest presence of heaven revealed in worship to the Father. 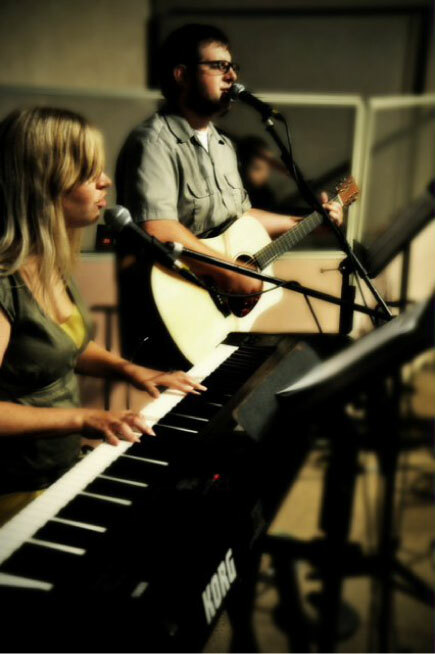 They currently lead worship and teach at their local church, and have the opportunity to lead at different conferences, worship gatherings, retreats and home meetings. Their music is inspired by such artists as 100 Portraits, Waterdeep, Kevin Prosch, Nic & Rachael Billman, Lisa & Bj Sullivan & Bethel Worship.. They released their first album, “Healer’s Dream”, in 2011. It is a collection of songs written out of their journey of praying and believing for complete healing for one of their sons, who currently is diagnosed with Autism. Some of the songs on “Healer’s Dream” are inspired by dreams in the night, the Lord gave them during this time. Matt and Kat have also released three other albums. 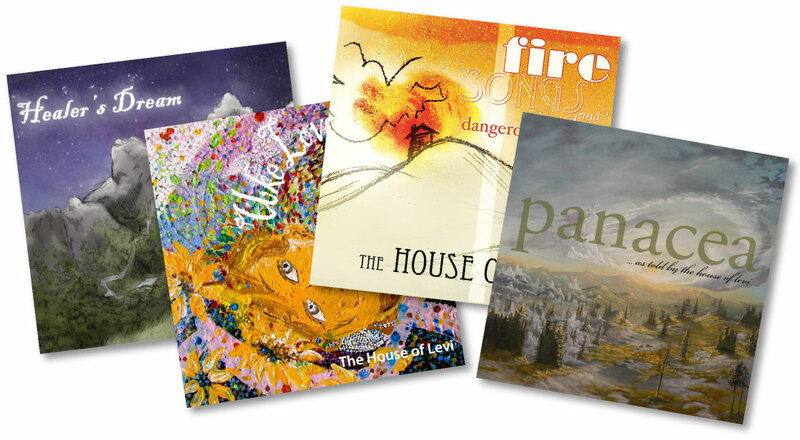 “Firesongs and other Dangerous Prayers”, “Uke Love” and their most recent project, “Panacea.” To see albums, click here(LINK). Whether they are leading people in worship or teaching, they always desire to seek their Heavenly Father’s heart as He desires to reveal His complete goodness. Matt and Kat currently reside in Pennsylvania, with their two sons, Jonah & Levi. The House of Levi is led by husband and wife team, Matt and Kat Romett. They gather from a community of musicians, as they go out & minister in worship. Their songs are raw and unrefined, as they seek to breakthrough, with passion, right into the heart of the Father. They desire to see the manifest presence of heaven revealed in worship to the Father. They currently lead worship at their local church, and have the opportunity to lead at different conferences, worship gatherings, retreats and home meetings. Their music is inspired by such artists as 100 Portraits, Waterdeep, Kevin Prosch, Nic & Rachael Billman, Lisa & Bj Sullivan & Bethel Worship.